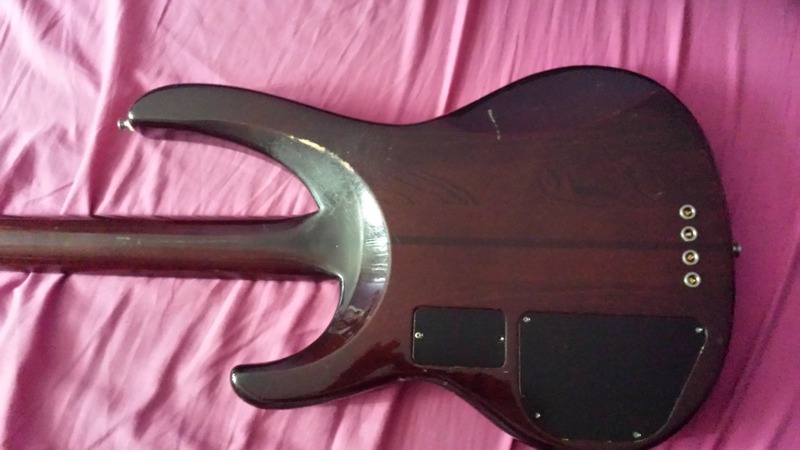 Looking for information on my old Washburn Force 40. 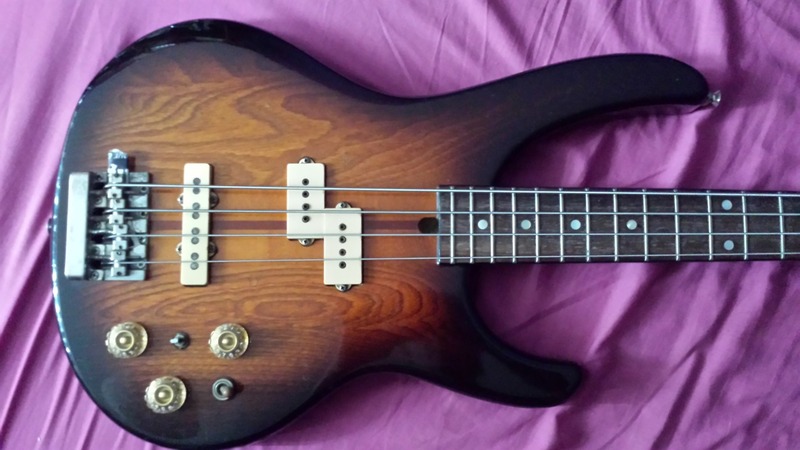 Back in 1989, I bought this bass second-hand for Â£350 (UK). It was my main gigging bass for many years before lead singing became my main focus and I loved it to bits (still do, in fact), mostly because of the super slim neck and the whopping active electronics. I recent years, it's been used as a recording bass by the guitarist in my old band. 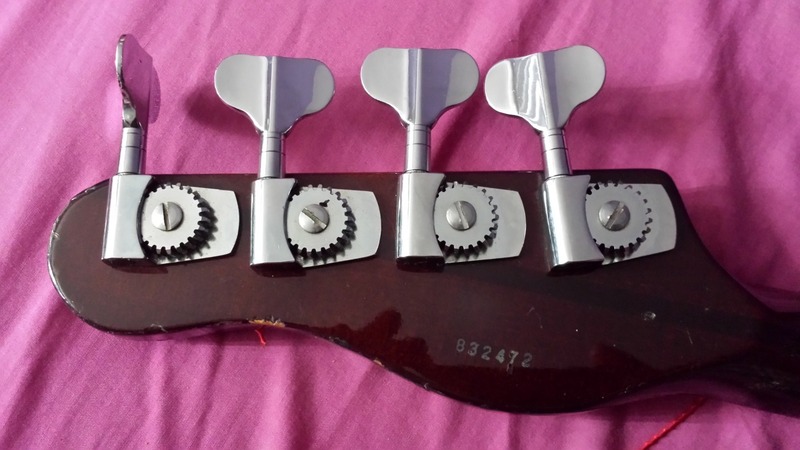 It has an intonation problem that we believe may be due to the neck being slightly twisted, hence the odd angle of the E-string tuner and the bits of card on the bridge. Despite this, it still sounds great and plays well. 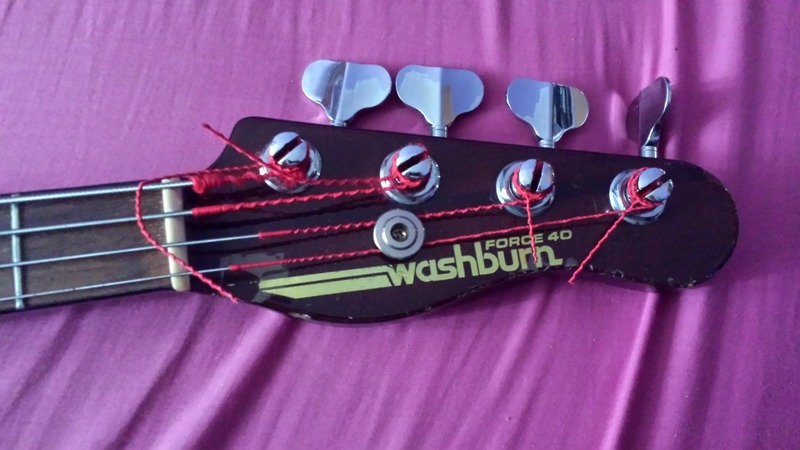 Re: Looking for information on my old Washburn Force 40. 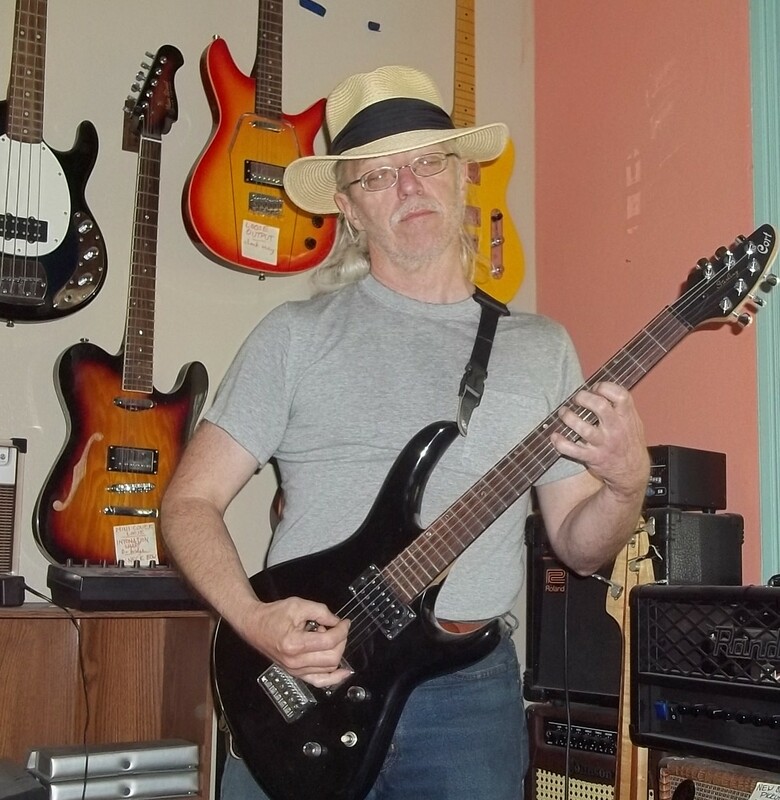 Welcome to Washburn forum.. MEKer should be able to point you at the right direction or give the information you need.. You can also read about my success with the Wealthy Affiliate program as It's a Washburn Force40.. You can join Washburn bass club. Very nice, thanks for post the history. I used to have on just like this. Shame about the twisted neck though. If there's actual twist to the neck, the trussrods of the era will do very little to correct it. A twist can sometimes be carefully heated, & twisted back into alignment... but it'll eventually fall back into its old habit. If it's not severe, the best way to deal with it would be to defret the beast, plane the fretboard, then refret -- though, again, it may continue to twist. The rotation of the "E" tuner likely has nothing to do with correcting this, & is a failure of the "cool for the sake of cool" no-screw tuner. They're a sorta Grover/Schaller "half-open" form-factor, yet with no little stabilizing screws showing. They look to be held in place only by the hex ferrule on the face -- if that's so, then the only thing preventing rotation is a little friction. And I'm VERY unsure what shimming the bridge was meant to do. Without it, is the bridgepiece for the E standing at the limits of its height screws? If there's actual twist to the neck, the trussrods of the era will do very little to correct it. A twist can sometimes be carefully heated, & twisted back into alignment... checkout my review and before and after of phenq but it'll eventually fall back into its old habit. If it's not severe, the best way to deal with it would be to defret the beast, plane the fretboard, then refret -- though, again, it may continue to twist. 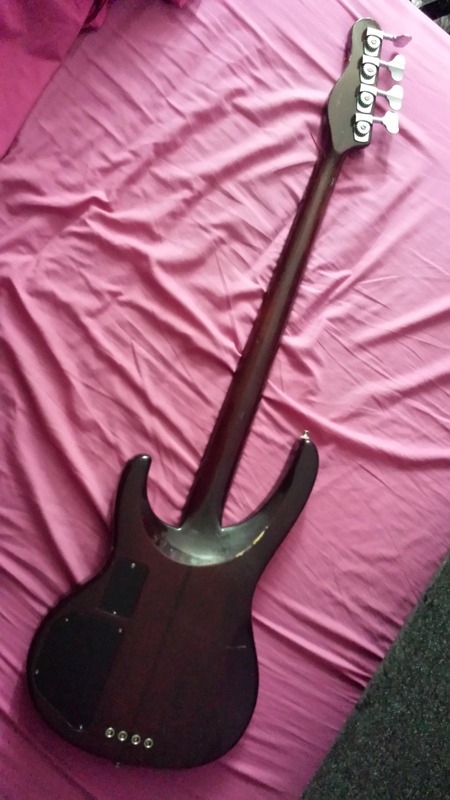 Although I do own a Washburn, I have another one from different company as well and I was looking for information about the "twist to the neck" for it. And Tony Raven's suggestion "defret the beast, plane the fretboard, then refret" worked successfully for me. If there's actual twist to the neck, the trussrods of the era will do very little to correct it. A twist can sometimes be carefully heated, & twisted back into alignment... but it'll eventually fall back into the official phenq website its old habit. If it's not severe, the best way to deal with it would be to defret the beast, plane the fretboard, then refret -- though, again, it may continue to twist. If there's actual twist to the neck, the trussrods of the era will do very little to correct it. A twist can sometimes be carefully heated, & twisted back into alignment... checkout my review and before and after of d bal max but it'll eventually fall back into its old habit. If it's not severe, the best way to deal with it would be to defret the beast, plane the fretboard, then refret -- though, again, it may continue to twist. 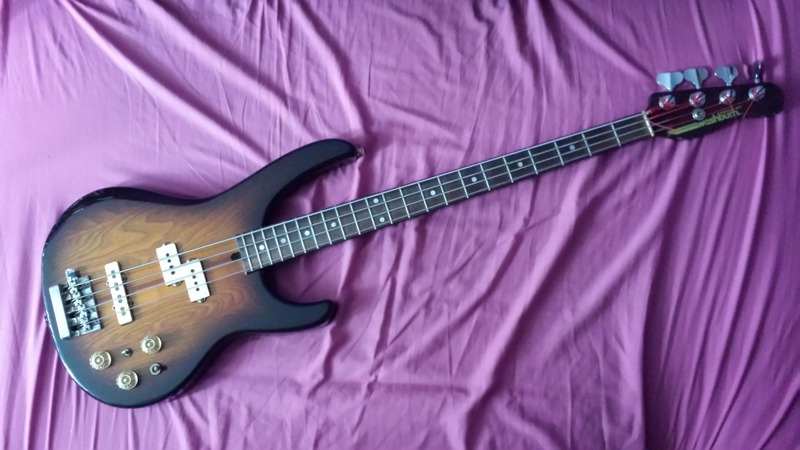 Although I do own a Washburn, I have another one from different company as well and I was looking for information about the infamous vigrx plus "twist to the neck" for it. And Tony Raven's suggestion "defret the beast, plane the fretboard, then refret" worked successfully for me. Yes, "defret the beast, plane the fretboard, then refret" works for me too. Thanks Tony Raven for the advice. If there's actual twist to the neck, the trussrods of the era will do very little to correct it. A twist can sometimes be carefully heated, & twisted back into alignment... but it'll eventually fall back into its old habit. If it's not severe, the best Enfin Mince way to deal with it would be to defret the beast, plane the fretboard, then refret -- though, again, it may continue to twist. This is probably the most obvious difference between the two, but it is certainly not something to be discounted. Spruce is typically lighter and blonde in color, sometimes even having a honey or amber tint.